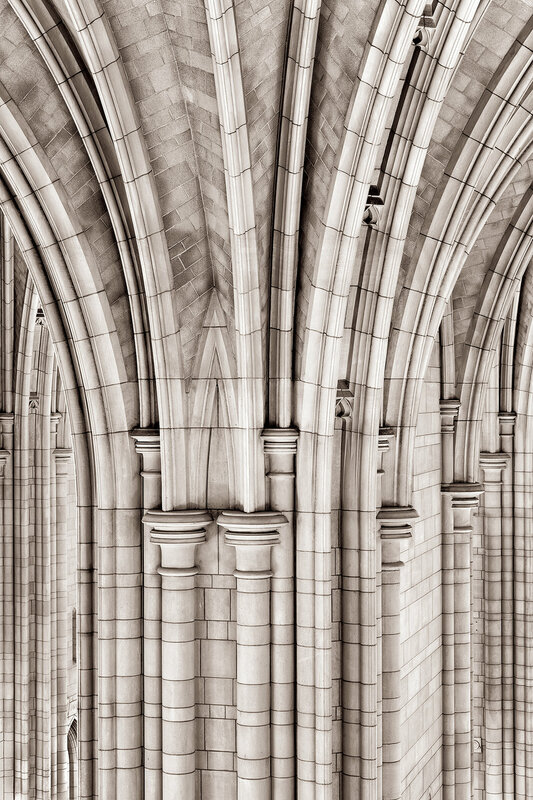 I have very much enjoyed the two times I have been out to photograph the University of Pittsburgh’s Cathedral of Learning with my friends. The architecture is truly wonderful. For more on the Cathedral see here.